Erin Michalak serves as Godfrey’s Senior Vice President of Accounts and Strategy. 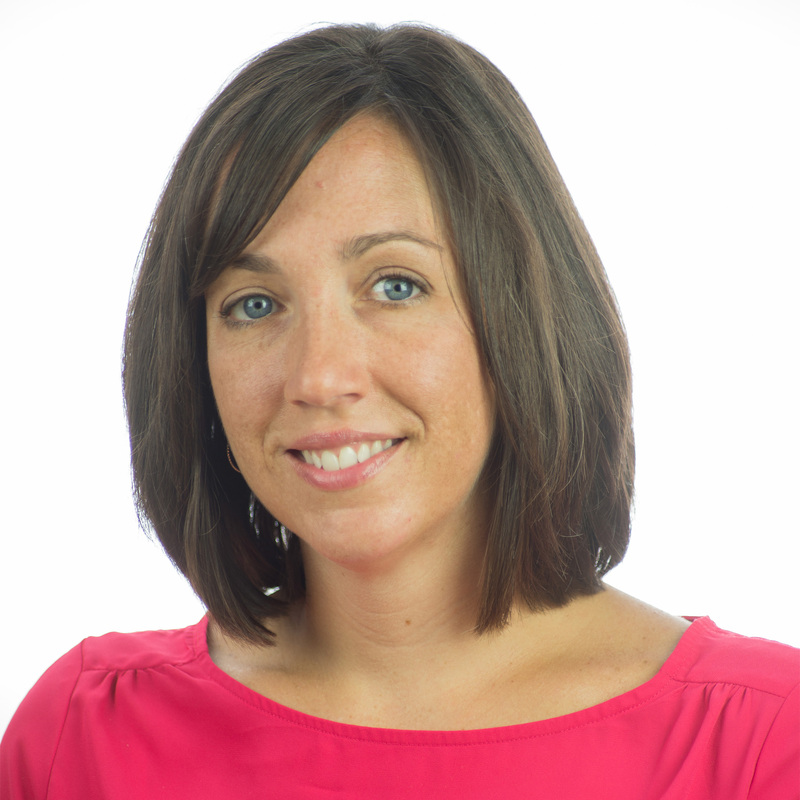 Erin oversees the account, strategy and business development groups at Godfrey. She has over 17 years of experience in branding and marketing communications. Erin has led clients through large global branding initiatives, strategic campaigns and complex digital programs during her time at Godfrey. Today, Erin serves on the board of Worldwide Partners as a North American Director. She joined the agency in 2007 in the account management group. Prior to joining the agency, Erin worked on the client-side doing marketing communications for an engineering firm. Erin earned a Master of Business Administration degree and a Bachelor of Science in Marketing from York College of Pennsylvania.